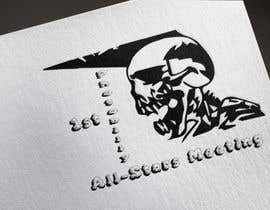 I need a re-creation of an existing old logo (see attachment). 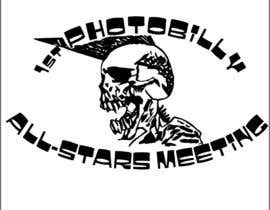 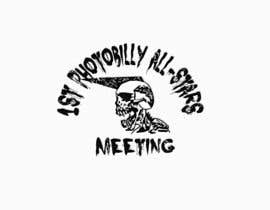 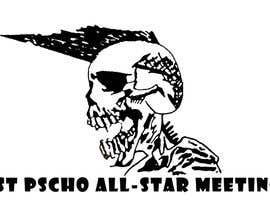 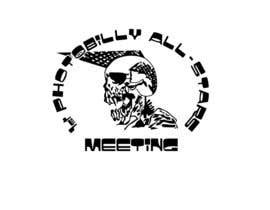 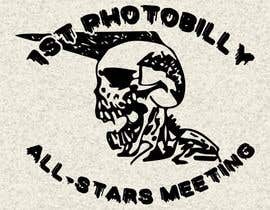 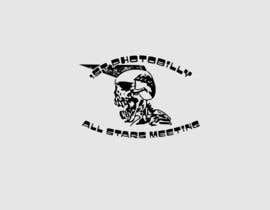 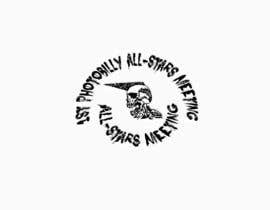 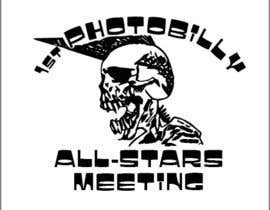 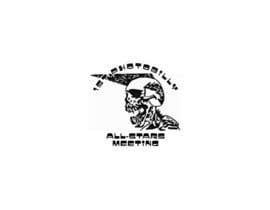 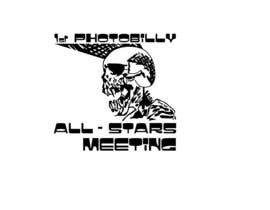 It's a skull which has to be re-drawn in black and the existing text has to be changed to "1st Photobilly All-Stars Meeting" using a similar font. 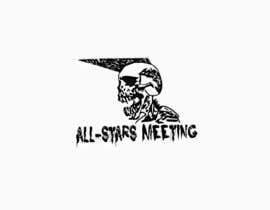 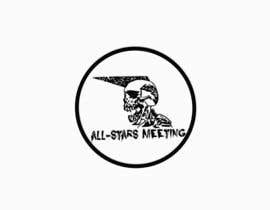 Since the title is longer you can place "All-Stars Meeting" under the skull -depending on what gives best results reg readability. 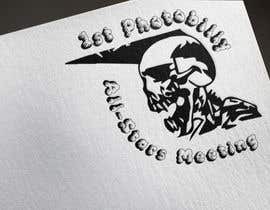 The files have to be .ai and suitable for Illustrator CS6.